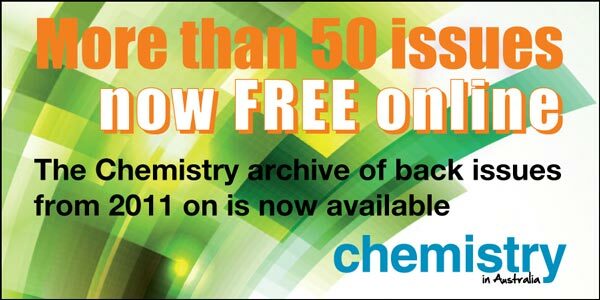 Access features, news and views from the latest issue and from our chemistry archives. Content must not be reproduced wholly or in part without written permission. This is a Responsive Web Design Site to provide an optimal viewing experience, easy reading and navigation across a wide range of devices from desktop computers to laptops, tablets and smart phones. When viewed on an iPhone or iPad, this website can be added to the device's HOME SCREEN, with its own custom icon. This website is supported by the latest web browsers: Chrome, Safari, Firefox, Opera, IE11-10. Not supported are IE9 and below.